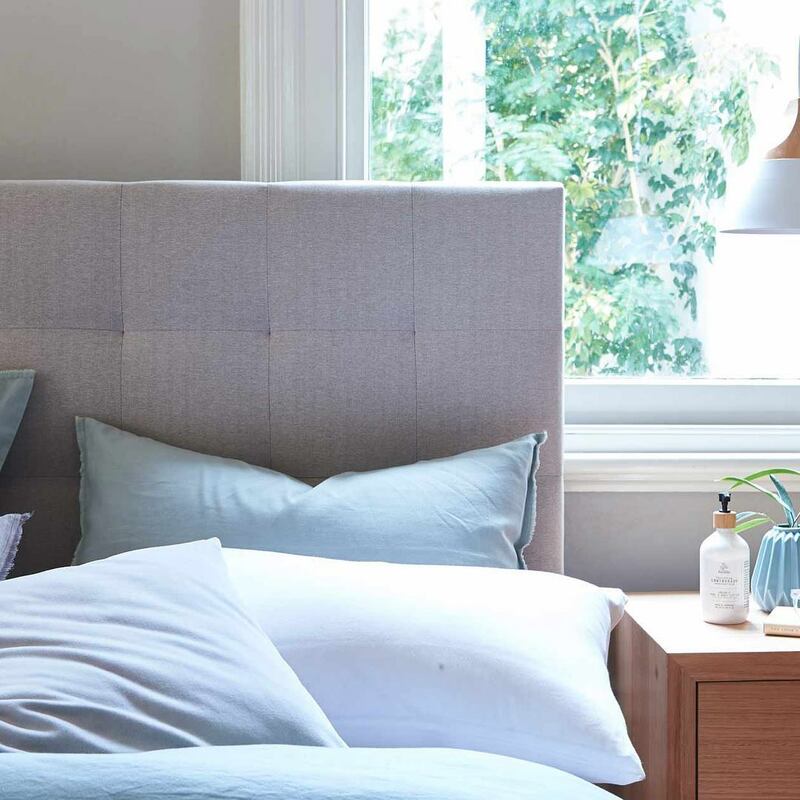 Forty Winks is the number one mattress and bedding retail brand in all of Australia. The whole story began back in 1983 when a group of mattress retailers combined forces to form the brand. At first, they started in their home state of Victoria. They quickly moved on within the same year to cross over to Queensland. By 1993, they had made themselves franchisers. This means that they had 34 retailers within a blink of an eye. In addition, they had also added Queensland and New South Wales to their home bases. As time went on, they continued to strive and become a nation wide brand. By the early 2000s it was finally reality. They had gone to Western Australia and South Australia by then, which meant that they were now officially a nation wide brand. They even went a step further as they had become one of the most iconic brands of the continent by that time. 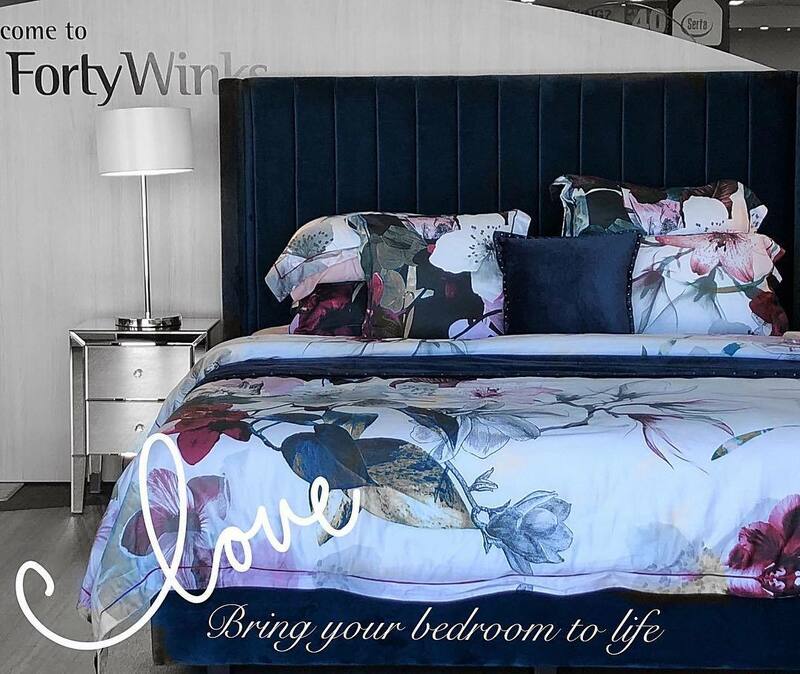 The name Forty Winks has now become synonymous with high quality mattresses and bedding products in Australia. This has been one of the key points as to why Forty Winks has been able to make it this far. They solely offer products of superior quality. This is because they only have brands which are the most luxurious and highest end from around the world. The second essential part is that Forty Winks has put a lot of focus on providing the best customer service and support. Every single employee has to go through regular training in order to stay up-to-date on everything there is to know about the products. This includes features, the underlying technology behind each feature, as well as how the comfort materials are made. Forty Winks understands that natural products promote healthy sleep. This is why they offer latex mattresses with Vita Talalay inside. If you are looking for healthy sleep, a latex mattress is the way to go. Vita Talalay also make latex pillows and latex mattress toppers apart from latex mattresses.